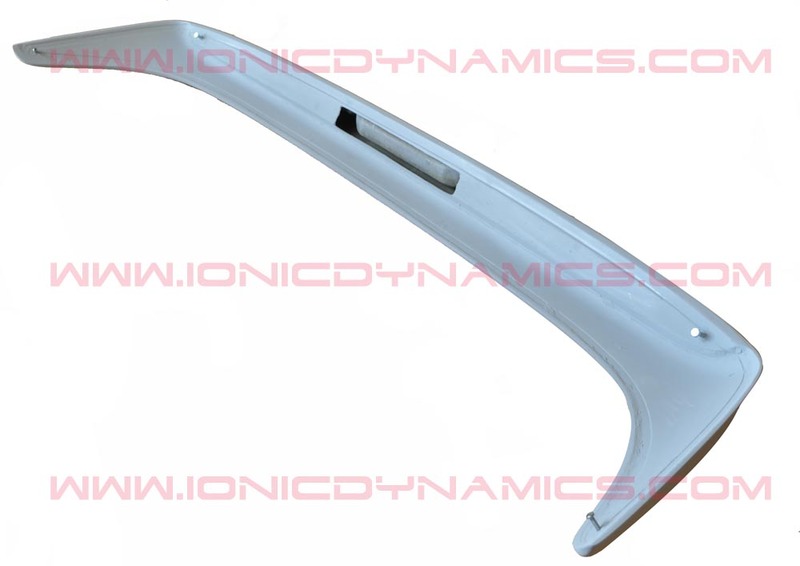 Ionic Dynamics was the first company to manufacture and offer this product within the USA. 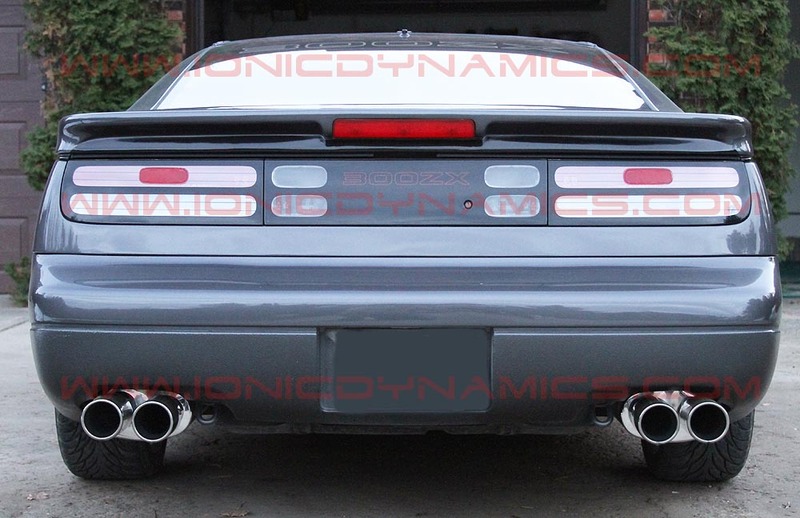 We decided to reproduce this spoiler because we faced the same problems that many 90-93 Twin Turbo owners had, the rear spoiler on our own company car started to bubble and crack the paint. 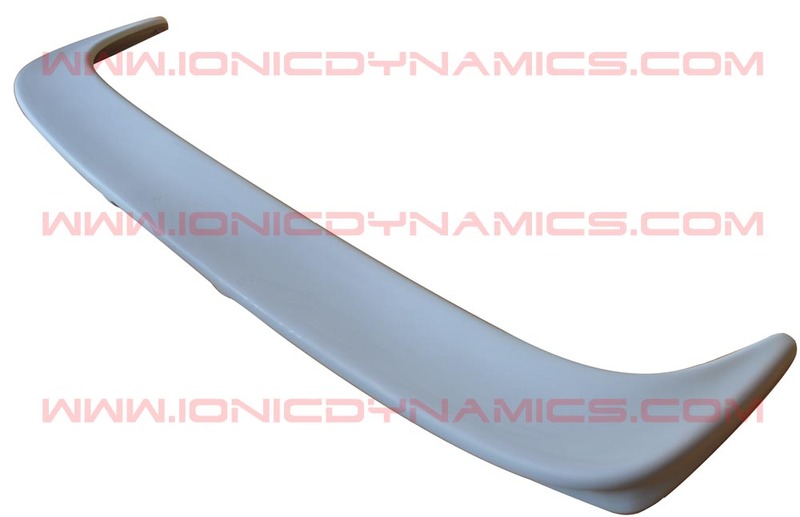 All of those issues are solved with this fiberglass replica, fiberglass has excellent rot resistance and will be light enough that Z owners will not have to swap out their rear hatch shocks. 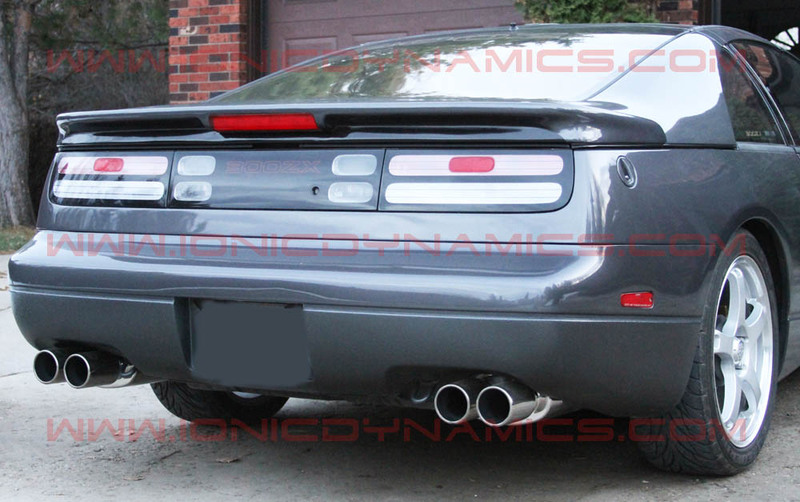 Extensive R&D has been done to create an exact replica that will fit well and last for years to come. 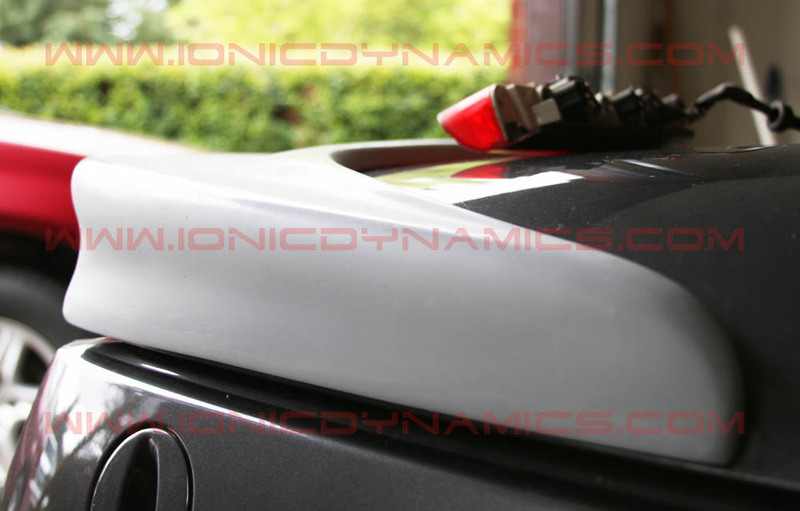 This spoiler can be installed with the included screws or with a urethane adhesive (not included). 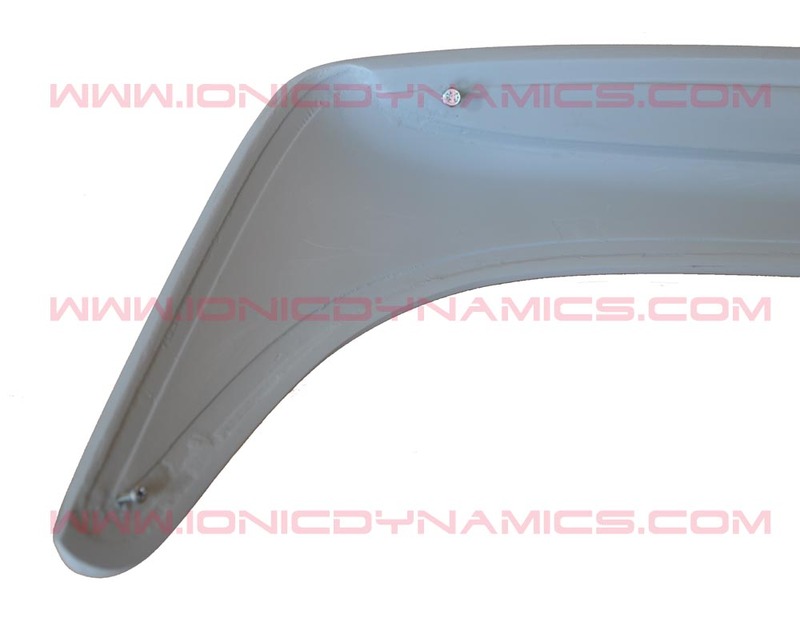 The OEM 3rd brake light is not included but can be reused from your existing spoiler. 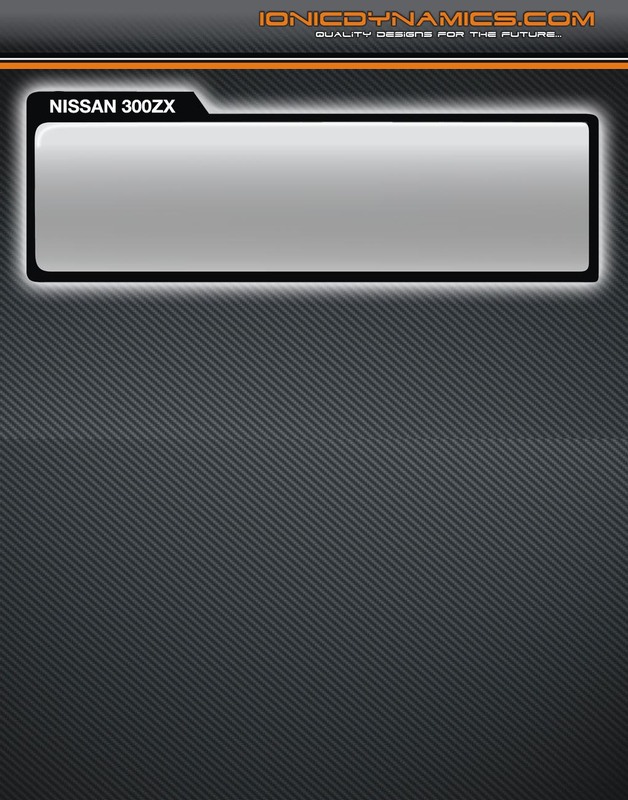 Due to the high volume of orders the current handling time is 5 to 15 business days. Professional installation is required. 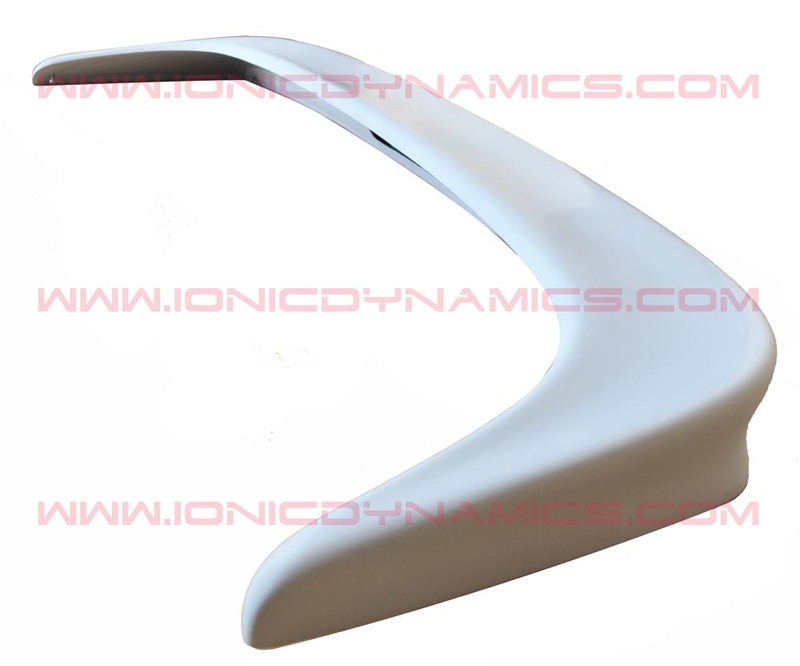 1.- Ionic Dynamics OEM replica spoiler in fiberglass, unpainted. 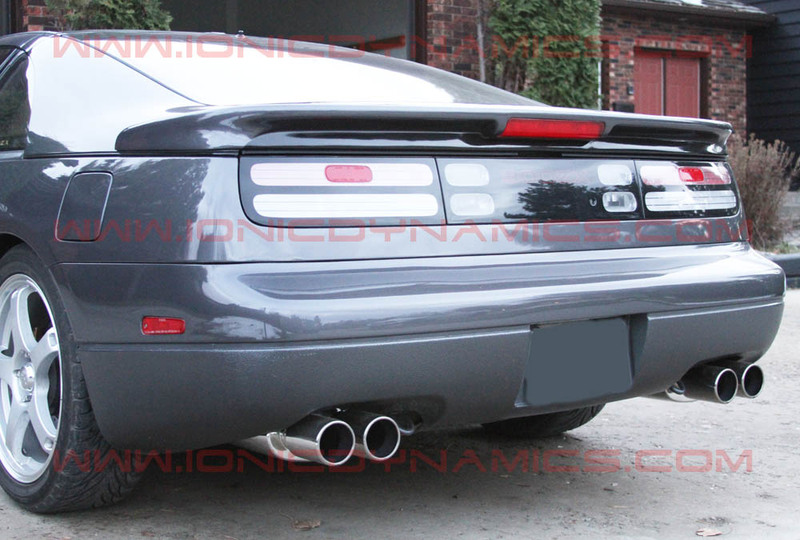 1990-1993 Nissan 300zx OEM replica Twin Turbo spoiler.